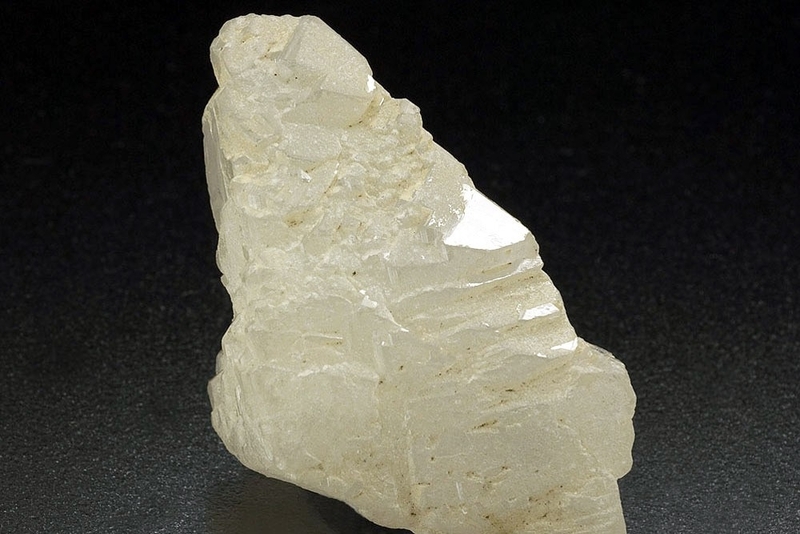 Petalite is a rare lithium, aluminum silicate and occasionally turns up in pegmatite deposits. 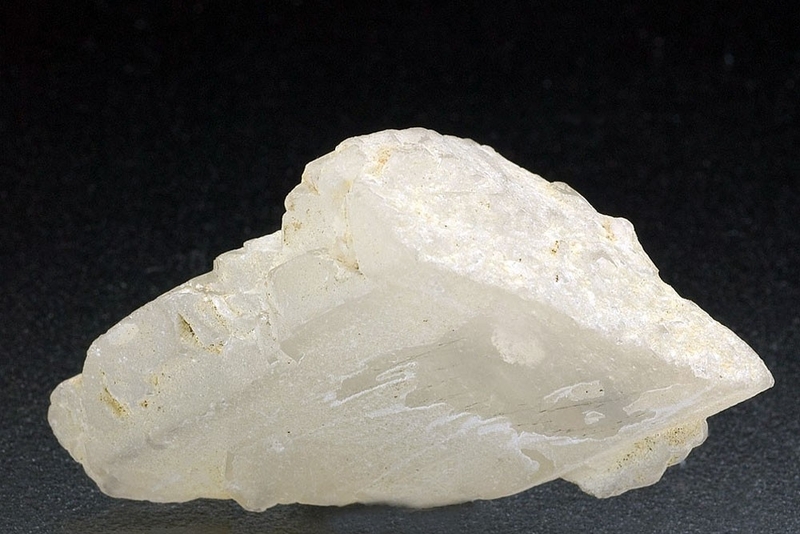 This specimen from the 2008 find in Afghanistan is a complete 'floater' crystal with no sign of any contact damage. 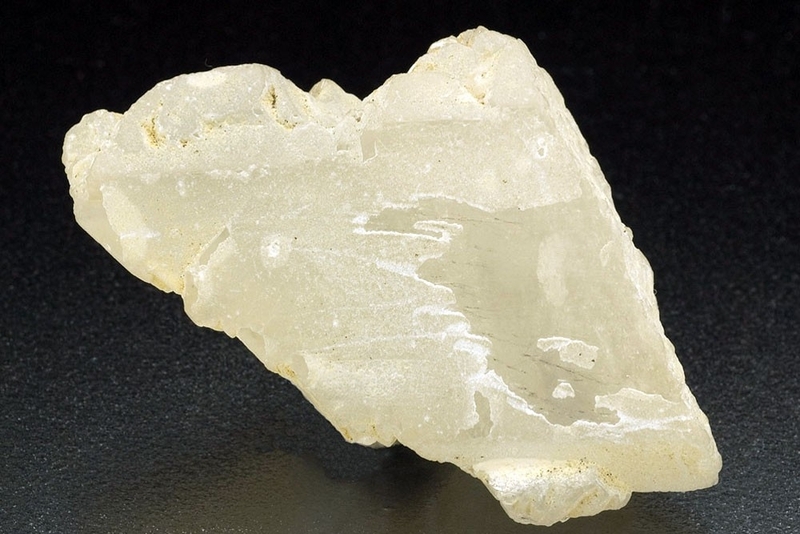 Three of the faces exhibit smaller offset faces in parallel growth with the other face being flatter with areas of transparency.